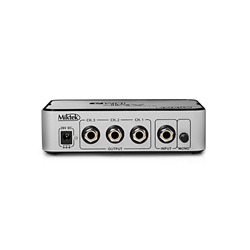 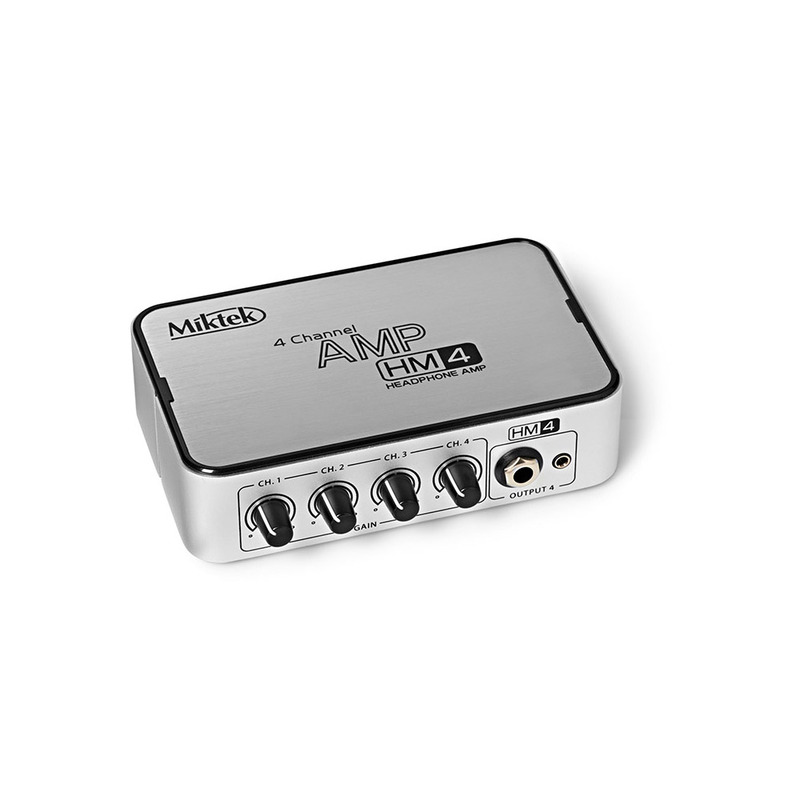 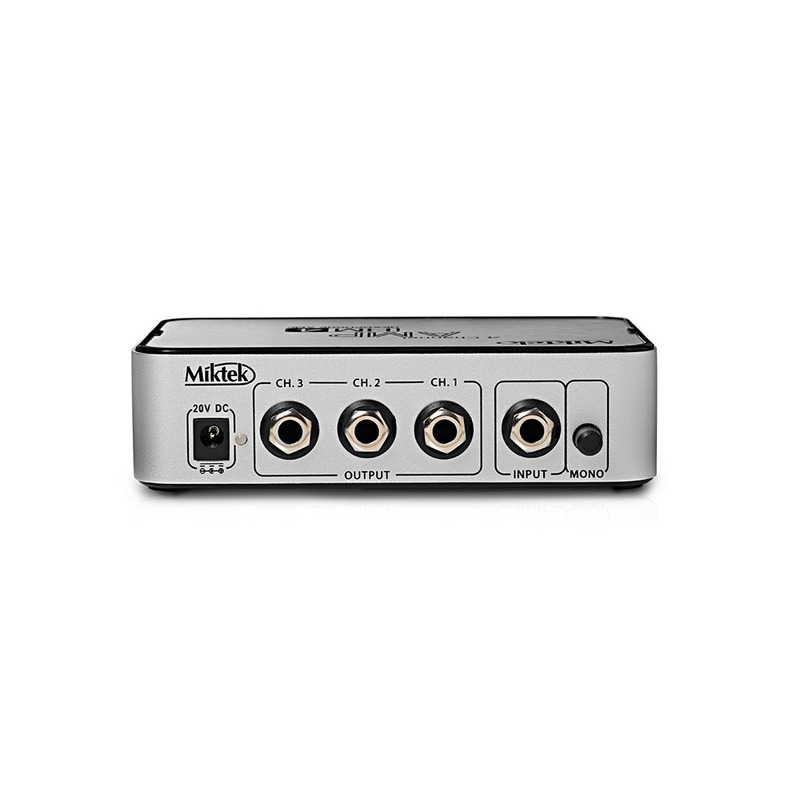 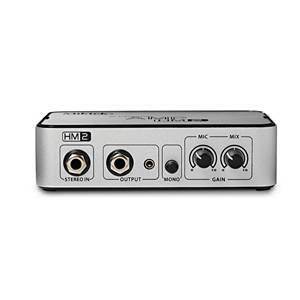 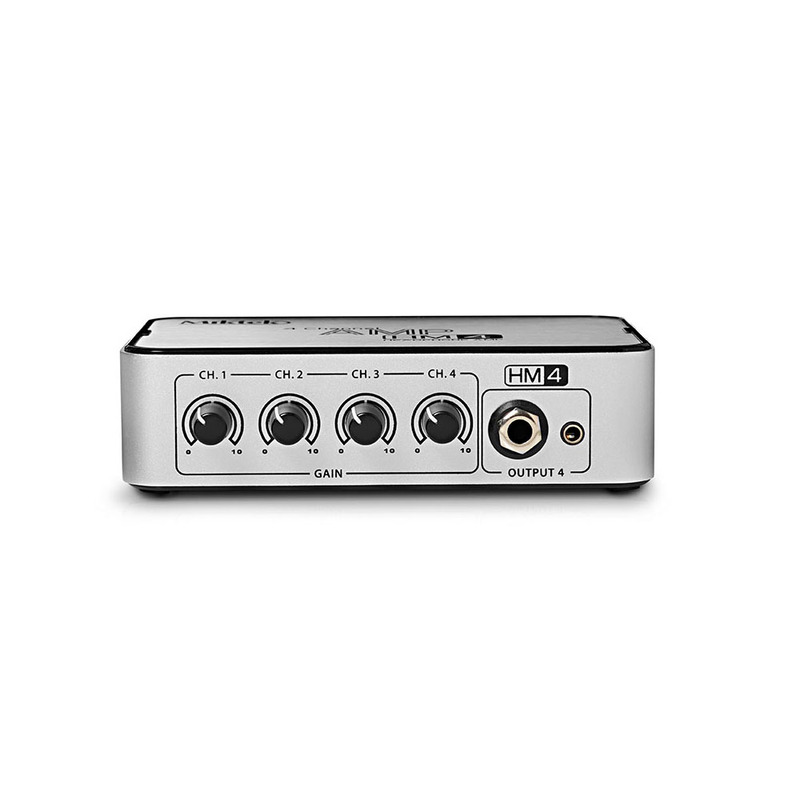 The HM4 is a 4-channel headphone amplifier that allows you to independently control the level between four sets of headphones. 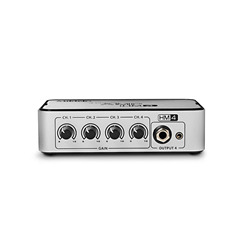 It is an ideal unit for personal monitoring, either on stage or in the studio. 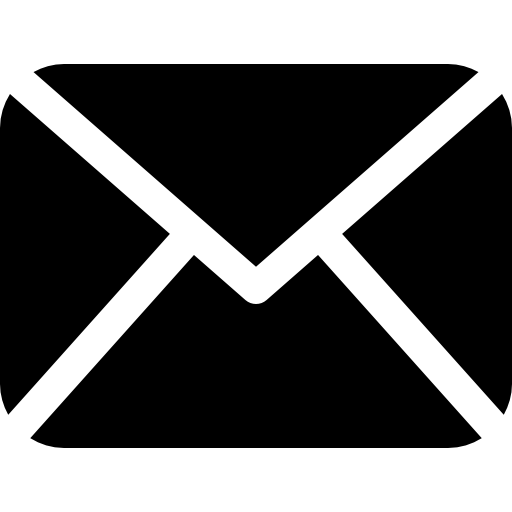 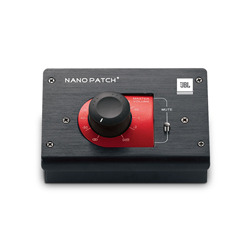 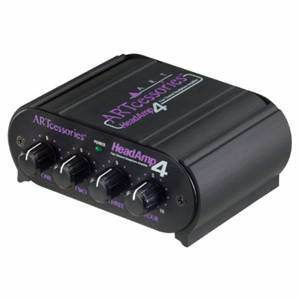 To set up your HM4, make sure all the control knobs have been turned down to off. Connect the supplied AC adapter to the 20V DC POWER INPUT on the rear panel and then plug the adapter into any standard AC outlet. 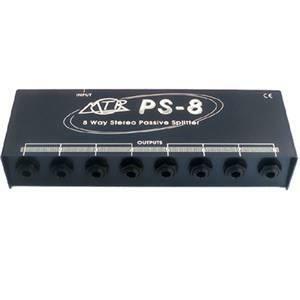 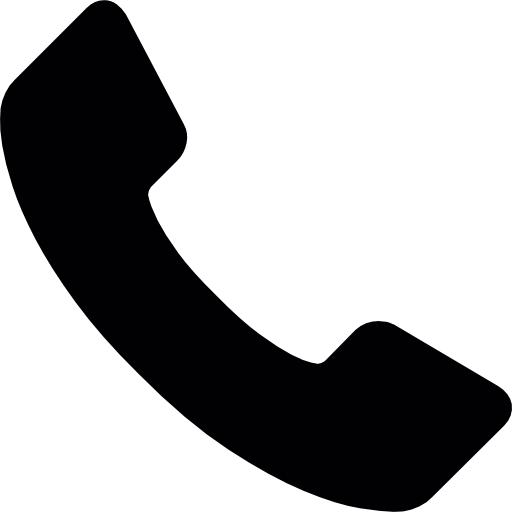 * Input Connectors: Stereo ¼” TRS Phone Jack.